George Johnston played an important part in creating a viable colony out of pitiable beginnings. He gained enduring notoriety for deposing govenor Bligh in 1808 but his wider role as a soldier and entrepreneur was no less important. In a new book written by Alan Roberts of the Annandale Urban Research Association Johnston’s achievements, and their personal cost to him, provide for a fascinating read. More striking is the depiction of Esther, a young milliner transported for stealing 21 yards of silk lace who rose to play a key role in managing Johnston’s large pastoral properties. The name of Johnston will always be associated with Annandale, if only for Johnston Street. 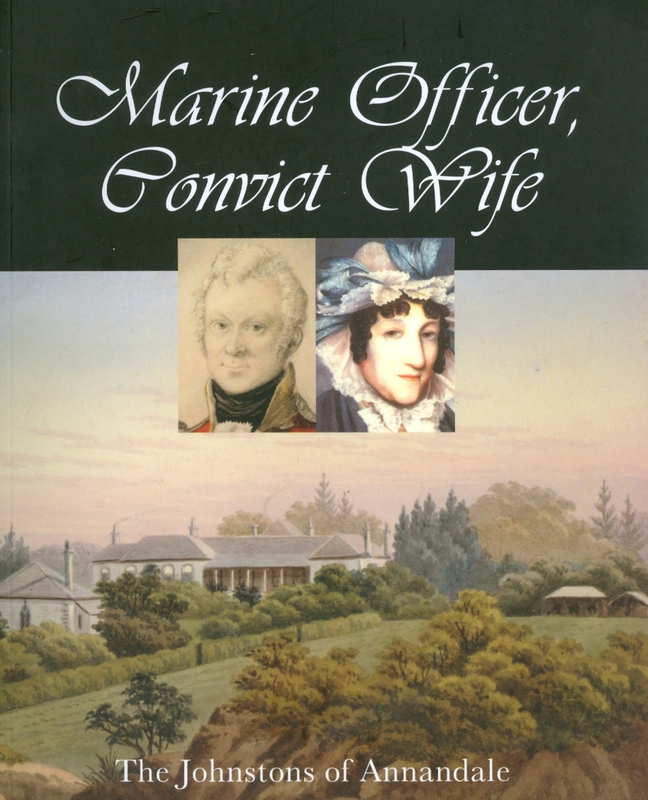 Marine Officer, Convict Wife is a study of place as well as personality, tracing the development of Annandale from 1793 when the family farm and mansion dominated the district just west of Sydney, to the 1870s when it began to take shape as a suburb. was their name, Uncle Joe, and Mrs. Rosevere. Annandale, best friend lived at 8 Weynton St,. Annandale. I am trying to buy a copy of this book but cannot find one in the stores. Do you know where I could buy one please. I am a descendant of Esther Abrahams and wonder if I can buy a copy of the book via the web. Like you have not yet been able to find out who Esther Abrahams parents are? If I find any further information I will post it here. I am wondering where you may have looked for info about Esther’s background? I may have some details.